There are a few simple steps you should follow to make sure you get the best quality flowers. 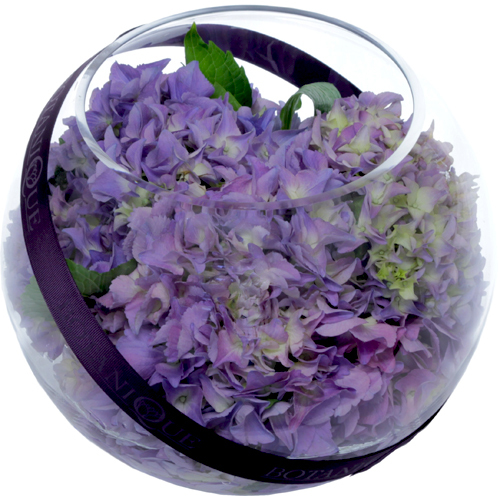 The main aim when buying flowers is simply to spot the bunch which is the freshest! By following these steps, and the home care tips you can also make sure the flowers you buy, last as long as possible. Of course, if you buy from an experienced florist you can rely on them to provide you with good quality and freshness making purchasing so much easier and reliable for you. We can also provide you with specific care advice at home relating to the type of arrangement and the variety of flower. Many retailers place flowers outside to advertise that they sell flowers. Don't buy these! Buy the flowers that are inside the shop, out of the sun and away from potentially harmful car fumes. To make sure they last, most flowers should be kept in the cool and out of the sun. Some flowers can also be harmed by car exhausts, which contain ethylene gas. This gas speeds up flower wilting and drop in flowers like carnation, roses, orchids and waxflower. So it is best to choose flowers that are inside, away from these harmful conditions. Turn the bunch upside down and have a good look at the cut stem ends. They should be green or white, and look freshly cut. Don't buy bunches with dark stem ends, or where the ends have split and are curling back, as these are signs of old flowers. Any flower you buy at any retail outlet should be in water. Check the cleanliness of the water and the container. Is the water clear? Is the container clean? If not don't buy the flowers. The only exception to this would be tulips in muddy water - this does not kill these flowers. In every other case, dirty water and dirty containers will reduce the flowers' life. In many types of cut flowers the leaves start to die before the flower. Check the leaves for signs of yellowing or blotching - if you see these signs don't buy. This is especially useful when buying lilies or chrysanthemums. If you are buying roses, don't buy bunches with dried leaves. Last, have a good look at the flowers and buds. Many flower buds, like roses or lilies open well in the vase (with proper care) so choose the bunch with the fewest open flowers. Other flowers, like gerbera, need to be bought fully open.